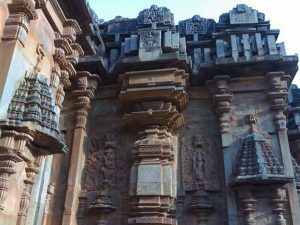 Shambulinga temple is another religious site that's worth seeing while in Hubli. The architecture reflects the Dravidian and Chalukyan styles and the beautiful carvings in the temple is a marvelous sight to behold. The other places that are worth to visit while in this city are Nrupatunga Betta – a hiker’s paradise, Indira Gandhi Glass House Garden, Unkal lake, Sidharoodha Math and Attiveri Bird Sanctuary. 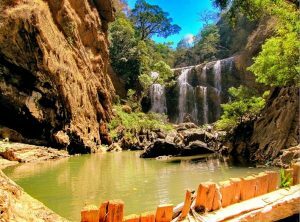 The best time to visit Hubli is during the winter which is from October to January. Learn more about Hubli here. Siddharoodha Math, Hubli is a holy abode of the Hindus. Know more about Siddharoodha Swamy and his views and about the history of the math. 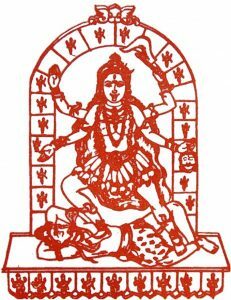 Shri Kalika Devi Temple in Sirsangi is dedicated to goddess Kali. Know about the history and religious significance of Kalika Devi Temple. Chandramouleshwara Temple, Unkal, Hubli is a temple devoted to lord Shiva. Know more about the history of Chandramouleshwara Temple. Hubli is one of the fastest growing cities in Karnataka. 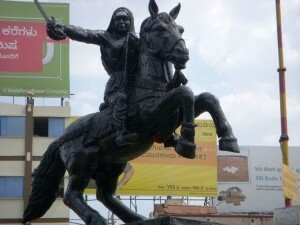 Read on to know more about sightseeing, history and how to reach Hubli. Banashankari is a form of the Goddess Parvati. The Banashankari Temple in Amargol is a fine architectural marvel and is located near the Unkal Lake and the Chandramouleshwara Temple. 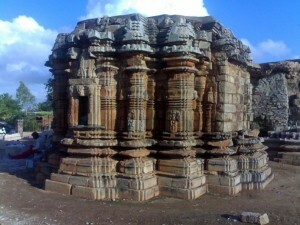 The Shambhulinga temple is about 1000 years old and it was under the control of a Chalukya king.